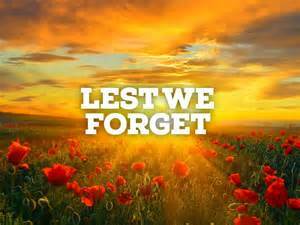 May we remember our brave men and women that have died or fought for our freedom and those that still serve our country. I would hope that we can also take a moment to remember the millions of horses that also died on the battle fields. Horses throughout the history of mankind have always served us with little thanks for the important part they have played in our heritage and history. The current Canadian Horse Journal’s Hoofbeat magazine has excellent articles on their service to us and our country. 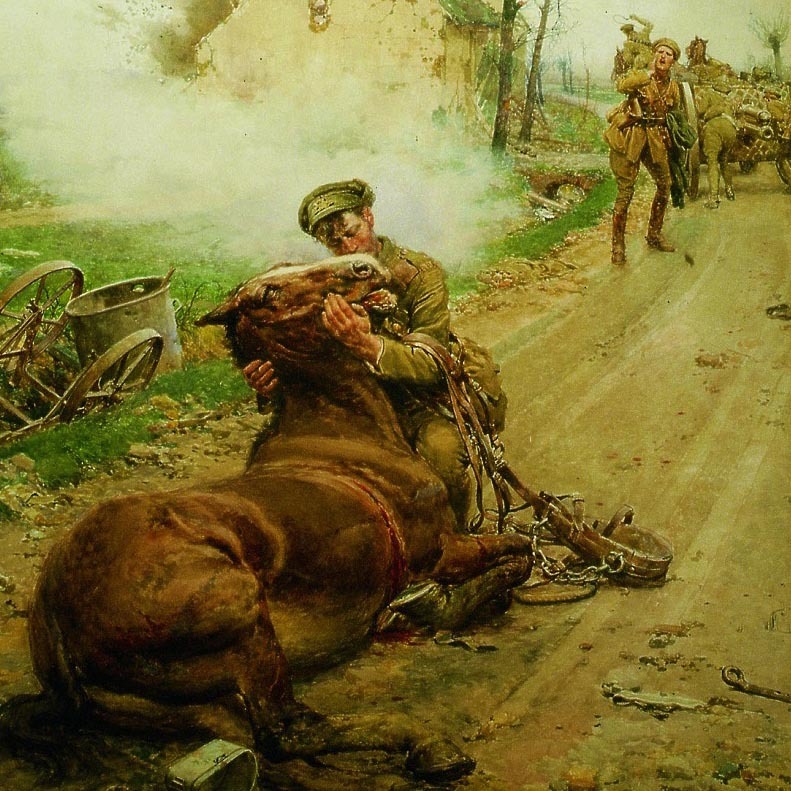 The most poignant one is a story by Jess Hallas-Kilcoyne called, The Real War Horses – Faithful Unto Death. In it she has several stories about the different roles these played in this war. It is in this article she tells of the over 4 million horses on both sides that perished due to this conflict. Some of these horses (hundreds) came from the areas where their descendants, our wild horses of today still roam. So as these horses fought for our freedom WHOAS will continue our efforts to allow the descendants of these magnificent animals to remain free and wild. 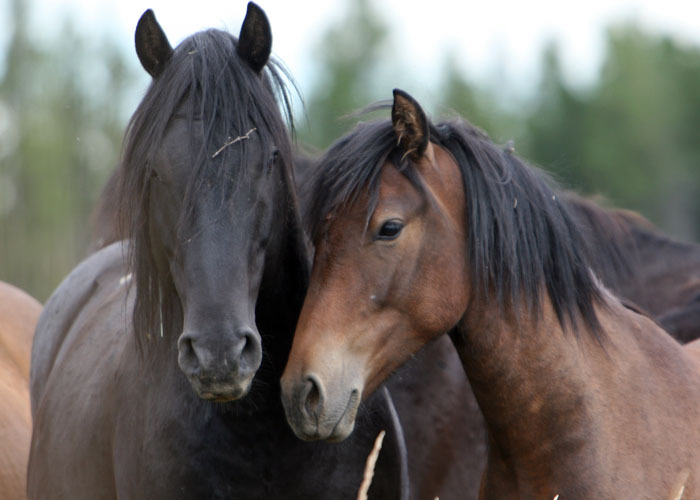 These are our Alberta Wild Horses.